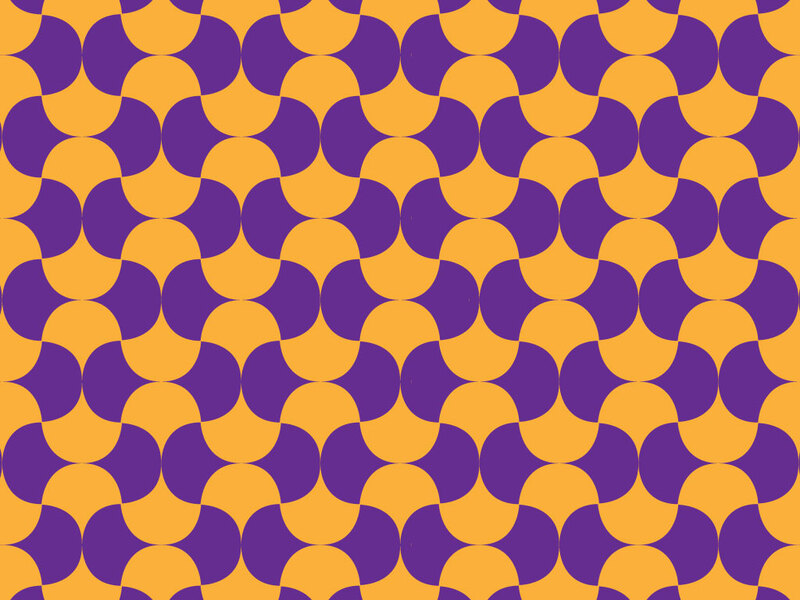 This orange and purple seamless pattern is reminiscent of the psychedelic sixties and early seventies. Download this cool background for your music, pattern and hippie culture inspired designs. Tags: Op Art, Pattern, Repetitive, Retro, Seamless, Seventies, Sixties, Vintage.